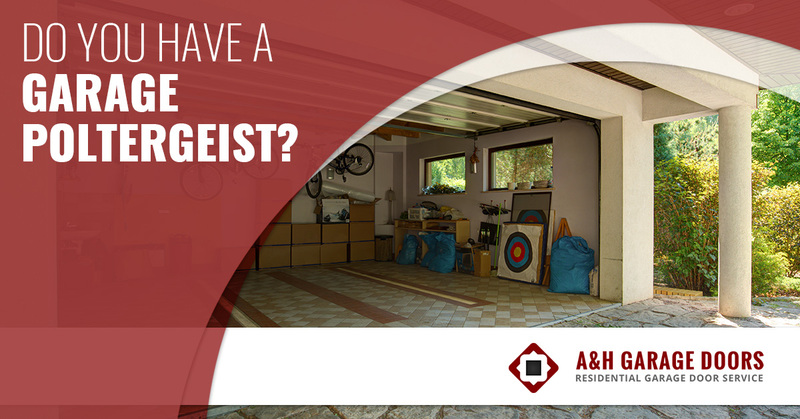 If you have an electric garage door, they can play host to a variety of issues, including the harboring of and manifestation of poltergeist! 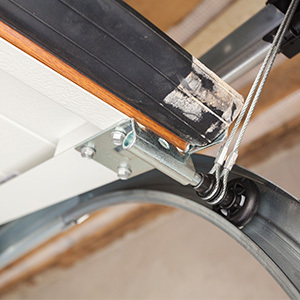 Have you ever had your garage door open or close on its own with no one in sight? This ghost is not only scaring the entire family, but it’s causing a huge security breach, so what do you do? We’ve seen our fair share of garage poltergeists here at A & H Garage Door Services, and we are your best bet at driving them out for good! 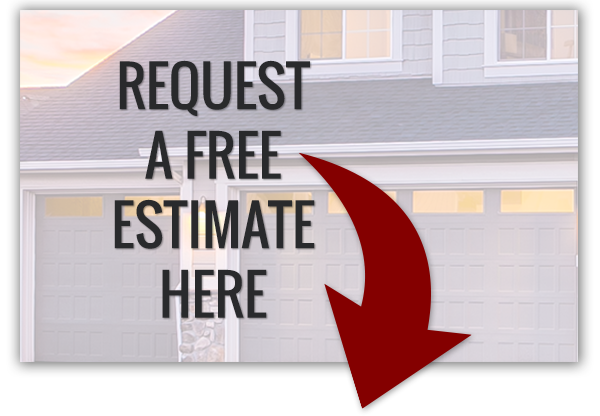 For garage door repair or a completely new garage door that isn’t ghastly, work with us today. In the meantime, we’ll help you assess your options in kicking the garage poltergeist. Garage poltergeist? It could just be a glitch in the system! We don’t want to let you down, but your poltergeist may not be a poltergeist at all — it could just be an issue with the electric in your garage. Begin your investigation by doing what all IT tech’s ask: “did you turn it off and then back on again? Is it plugged in?” Once that has been established, we can move on to a more pressing investigation! Talk with your neighbors – While they may not know it, they could be responsible for the door opening and closing. There is an uncommon occurrence that happens from time to time where your neighbors have the same wireless garage code as you. The best way to test this theory is to have your neighbor open their door and see if yours budges. If it does, simply reset the code and see if that fixes things. Take inventory of the system – Inspect the wiring in the motor because the wire from the motor to the control button can often cause your garage door to operate by itself. This happens when a bare spot in the metal brushes up on another part, causing the motor to be activated. The wire can become bare from rodents chewing through on them, being pierced by a nail or staple, or just wear and tear. It’s relatively easy to replace a wire, but having an expert come in and do it can save you from the poltergeist terrors for good! Check the garage device by your house door – If you’ve inspected the wire and don’t see any damage, it may be the buttons by your door. Overtime, the buttons can become dirty and begin to stick, causing the door the constantly be moving and completing the cycle of opening and closing — over and over again. To mitigate this issue, clean the buttons and ensure they’re no longer sticking. Inspect the circuit board – If your garage door is closing and then immediately opening again, there could be an issue with the circuit, namely the sensor eyes. If you’re experiencing this, it’s wise to contact the garage door professionals. If you’ve tried to troubleshoot your garage poltergeist and can’t find a solution, give us a call today and we’ll help drive it away for good!